It’s about balance and breadth. 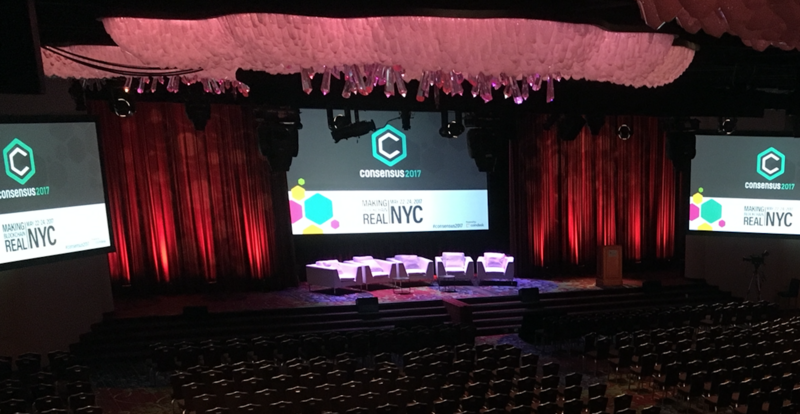 The panels at Consensus 2017 yesterday touched a wide range of topics, from global issues down to the integration of blockchain and IoT. But in spite of the diversity of panels and panelists, common themes started to emerge. The opening panel, “Going Global”, not only echoed the notable international presence amongst speakers and attendees, it also reflected blockchain’s spread across ecosystems and geographical areas. Panels on cross-border payments, trade finance, global issues and others highlighted the expansion beyond all types of boundaries, not just political. Many panelists spoke of the need to think beyond ‘silos’, or environments that lack outside communication and collaboration. Niall McCann, lead electoral advisor at the UN Development Programme (UNDP), pointed out that even departments in large, global organizations end up working in silos, which slows down innovation. Other panelists echoed the call for increased communication, between departments, organizations and even sectors. Blockchains weren’t immune from this idea of connection, either. Joseph Lubin of ConsenSys commented on the blurring of boundaries between the public and private versions of ethereum, as businesses building on private adaptations add public integration to their roadmaps. Part of the problem is education. 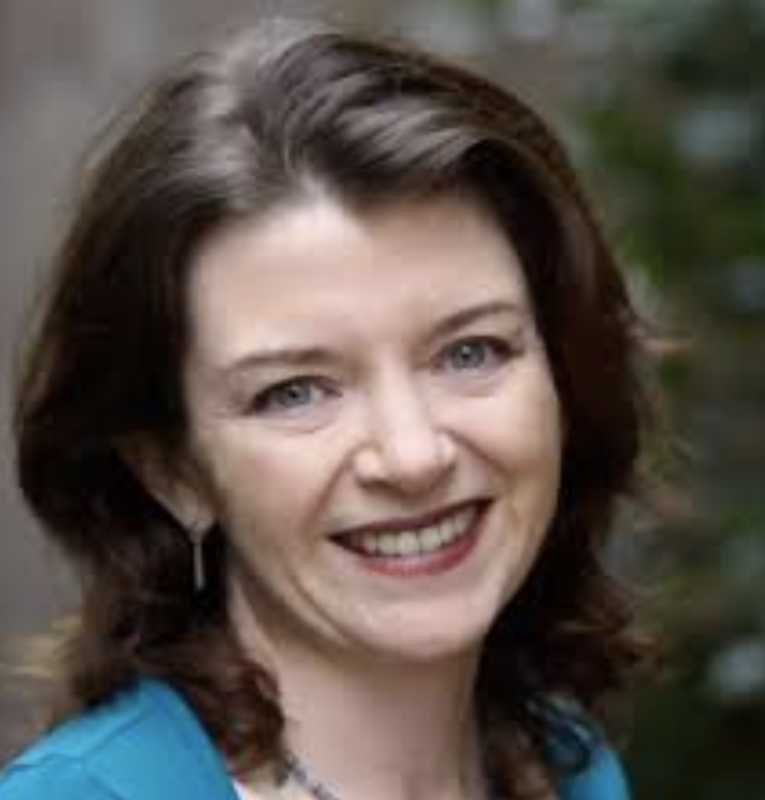 Elizabeth Rossiello, CEO of cross-border bitcoin startup BitPesa commented that one of the big barriers to growth over the past few years has been a lack of familiarity with how blockchain technology works. In the “Global Issues” session, moderator Jesse McWaters of the World Economic Forum asked the panel how they get “buy in” for their ideas. The consensus was that a significant barrier is the lack of manager familiarity with the concept. Education not only works up and down departmental chains, but also across sectors. Peteris Zilgalvis of the European Parliament stressed on the “Going Global” panel that one of the building blocks of the fintech task force he co-chairs was to learn from blockchain businesses and consumers. Given the atmosphere of heightened expectations in the three packed ballrooms in which the presentations were being held, the level of restraint exhibited by many of the panelists was notable. Add to that the understanding that we’re no longer talking about ideas but real-world applications, some of which involve not only economic chains but also political systems and humanitarian issues, and the need to be careful becomes imperative. Chan observed that the role of blockchain leads in large global organizations has evolved to become part evangelist and part gatekeeper – a delicate balance that is becoming increasingly important as ecosystems grow. Several panelists were speaking for the first time about the barriers to blockchain implementation. The confidence gathered through real-world projects is, on the whole, encouraging more experimentation, but a growing awareness that blockchain is “not easy” added a dose of realism to the talks. Most speakers concurred that, while the potential is intriguing, full-scale rollout of real-world applications will take time. Collaboration across ecosystems is key. And so is patience. Nick Giurietto, CEO and managing director of the Australian Digital Currency Commerce Association (ADCCA), pointed out that patience is necessary to build trust with the regulators. Other panelists echoed that it was also fundamental for building trust vertically within organizations. Some, however, highlighted the pressure from external forces – political and economic – to accelerate the implementation of blockchain innovation and efficiencies.